This program is a series of short, focused conversations about specific career questions. Each young lawyer and law student will meet with a number of experienced mentors in short time slots. At the start and end of each Speed Mentoring round, a bell will ring. 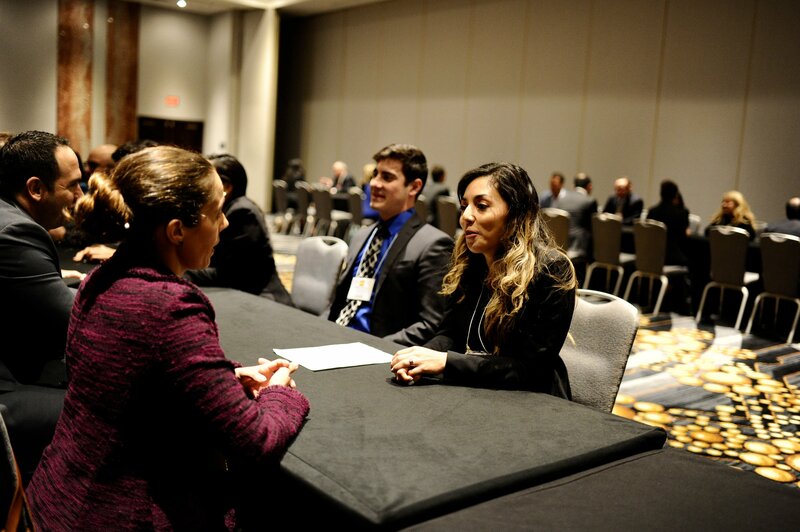 Mentees will then proceed to the next mentor table, with one minute to switch and prepare for the next round.